I’d like to start this “about us” by introducing myself to the Maryville area. I grew up in Chicago (south side) and made the decision to move to Maryville and open this personal fitness training company. 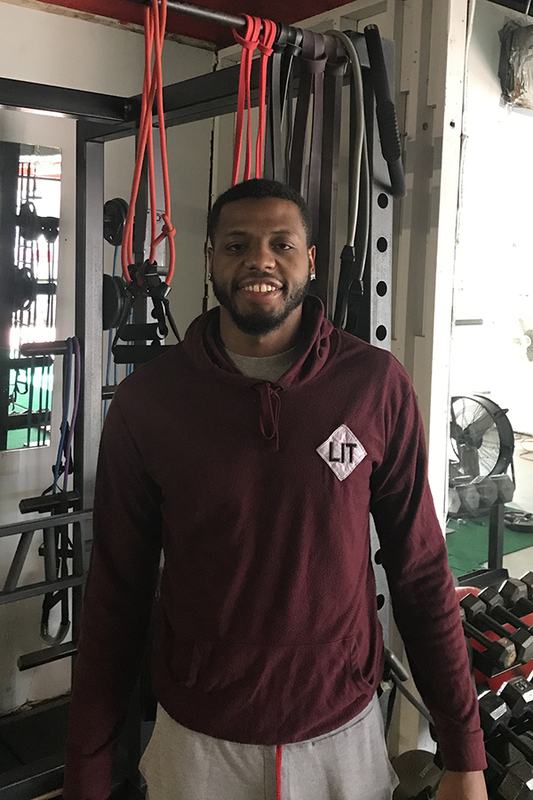 I decided on Maryville, TN (personal trainer Maryville TN) because I love the community and wanted to be an active member in it as well as support local activities throughout Maryville and Blount County. I have already fallen in love with this fantastic community and plan to be an active member of it for years to come! Tony Saddy started his career in “corporate America”. As a HR Director for several transportation companies as well as manufacturing companies. He knows the meaning of long work days and trying to balance quality of life. As a lifelong athlete, Tony’s passion to support others in transformation and excelling in whatever fitness goals they have was a natural transition from Human Resources. While in his 12 years of Personal Fitness Training and Total Wellness in Chicago, Tony worked with Northwestern Memorial Hospital’s Executive Physical Program. In this program, he worked with various SPECIFIC ailments from corrective work, to post rehabilitation, to obesity and so on. Growing up in a Chiropractic household (father is 1965 Palmer Graduate) only enhanced his ability to succeed in Total Wellness and corrective work. Tony graduated from Pacific University with degrees in Business Administration and Psychology. Anthony is certified by the NCSF and NASM organizations as well as CPR certified. Tony grew up on the south side of Chicago and currently resides in Blount County, TN (Personal Trainer Maryville Tn). If you’re looking for the typical “big box gym”, you will NOT find that here at Get Fit Maryville. If you’re looking for “run of the mill” Personal Training in Maryville, Alcoa or Blount County in general, you will NOT find that here either! If you’re looking for SPECIFIC FITNESS GOALS, you’ve come to the right place! 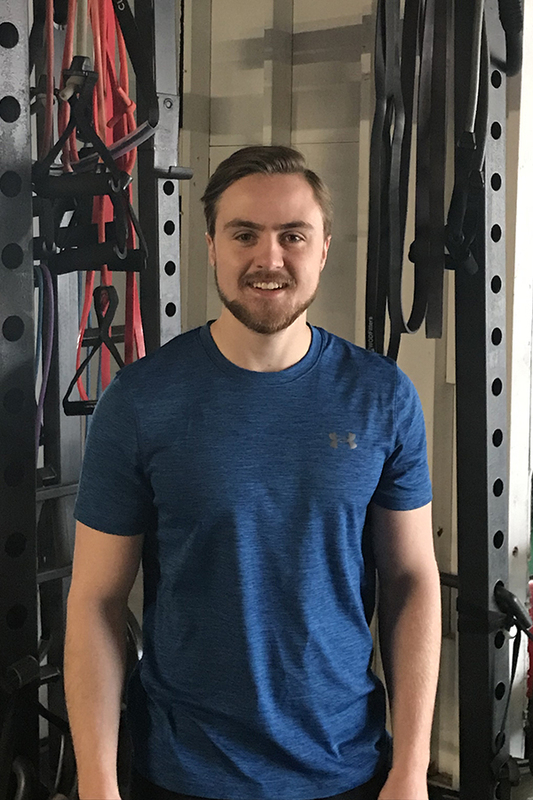 Personal Trainer Maryville TN! Kenny is a young creative trainer who loves to work with young athletes on Agility, speed, and athleticism. He also works with older clients who wants to get a lean look by boosting their metabolism. Kenny played football and basketball at Alcoa High School and went on to play college basketball at Tennessee Wesleyan university while receiving his exercise science degree. He is now getting certified as an ACE health coach.He teaches young athletes to improve in their sports dramatically, by making the training fun and challenging. Kenny has made it a mission to help young athletes to receive a college scholarship, and also to help older adults to lose weight and look great so they can motivate their children. My name is Aaron Dykes. I am a personal trainer from Denver, Co and I moved to Maryville, TN about a year ago. 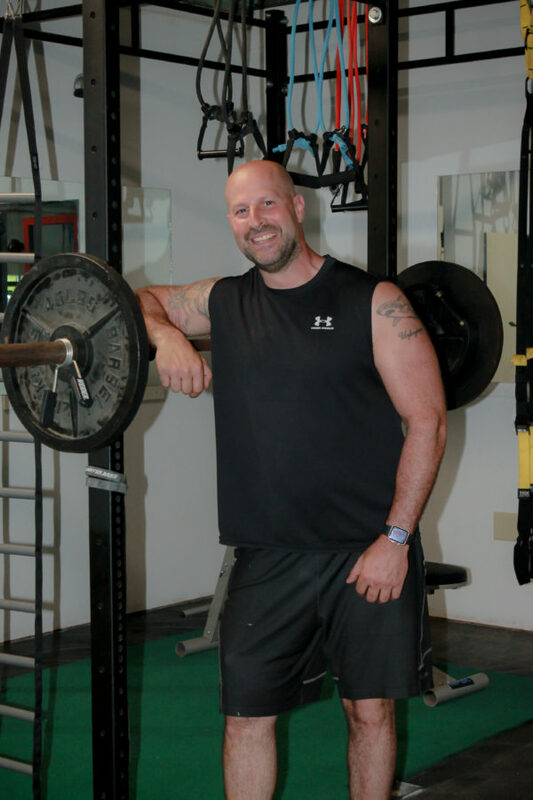 My specialties within training include athletic development, increasing mobility, and injury prevention. My passion in life is anything that involves getting outdoors, such as kayaking, hiking, and snowboarding, and I also really enjoy mixed martial arts.